Starting today Oneida is offering Extra 20% Off the Redline Clearance Event - Lowest prices of the year! Just use code RED20 at checkout! 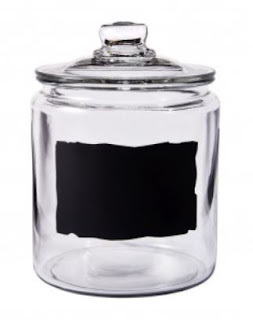 That makes this Anchor Hocking Heritage Hill Glass Jar w/Chalkboard, 1/2 Gallon ONLY $9.99 (Retail $19.99).